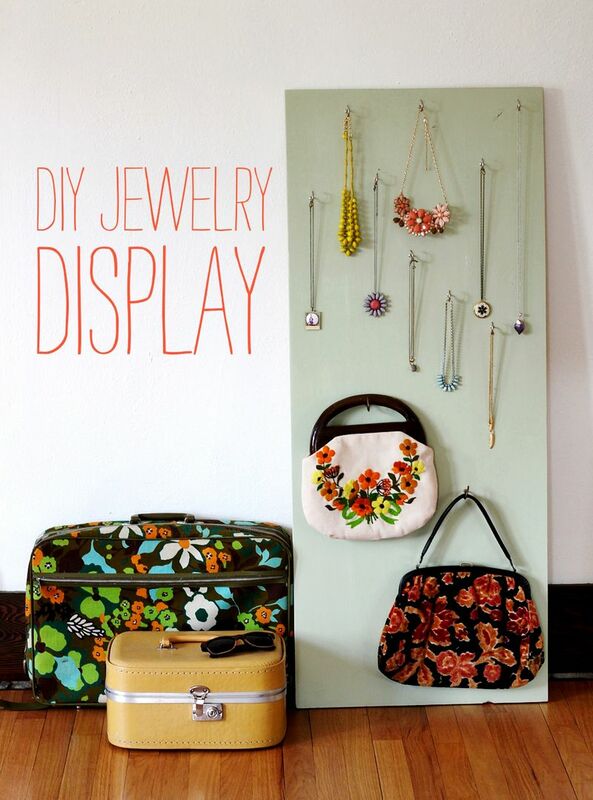 DIY necklace display. | kensfolk. Loved this on Beautiful Mess! !